The production of the crazy Zarooq SandRacer 500GT has been officially launched in the United Arab Emirates, a few years after the first performance as a concept. 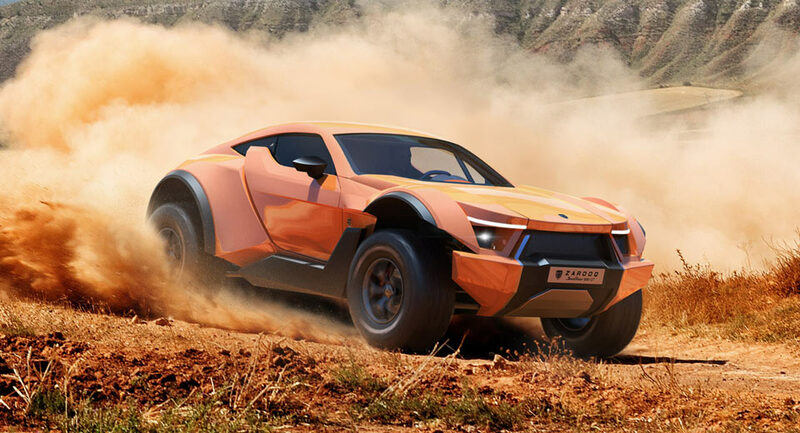 Typically, all new car manufacturers who want to make a brand in the industry make big promises, but not deliver, and we expected the same with the SandRacer. However, AutoGuide reported that production has begun and that the off-roader has received numerous upgrades since it was shown as a concept. While the concept was powered by a V6, the finished SandRacer 500GT uses a 6.2-liter V8 engine tuned to deliver 525 horsepower and 487 lb-ft of torque. When you scale the scale to only 2,866 pounds (1,300 kg), the SandRacer has all the ingredients to be brutally fast on the road, but as its exterior design suggests it"s off the beaten path where it is really meant to be to shine. 0 Response to "Wild 525 HP Zarooq SandRacer goes on sale in UAE for half a million bucks"